One thing shareholders of listed companies always look out for is the payment of dividend. There is virtually nothing that excites them more than this announcement because it is a form of reward from the company for their support and investment. Like it was rightly said in the Bible, a labourer is worthy of his rewarded. 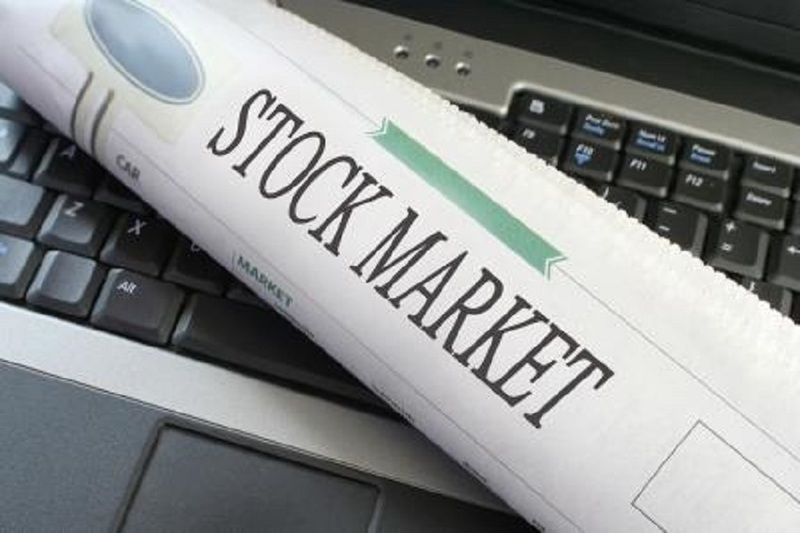 The Nigerian Stock Exchange (NSE) is presently at the earnings season, with most companies having till March 31, 2019 to release their financial statements for the year ended December 31, 2018. While some have already released their results, not all proposed the payment of cash dividend or bonus shares to their shareholders. Business Post, from its statistics, gathered that a total of 15 publicly quoted firms have so far recommended dividends to shareholders, with some already paid. Only one company has so far recommended share bonus after proposing a dividend payment. This firm is Vitafoam, which is issuing one new share for every five shares of the company held by shareholders. Below is the full list of the dividends so far in 2019.